Bill and Hillary marry in their living room at 930 California Blvd. Only family and close friends attended the ceremony, but their friends Dr. Morris and Ann Henry threw a 200+ person reception for them later that evening. On October 11, 1975, two young law professors were married in their small and quaint early 1930s house on California Drive in Fayetteville, Arkansas. Guests at the wedding had no idea that this would be the marriage of the world’s most powerful leader, the president of the United States, and a future senator and presidential hopeful. Bill and Hillary Clinton, much like themselves and their personal relationship, had an unconventional wedding. A small, simple at-home ceremony in Fayetteville is what Hillary envisioned. Bill’s mother, Virginia Kelley, dreaded the wedding. She and her fourth husband made the long mountainous drive up to Fayetteville expecting to see this elegant house that Bill told her so much about. Instead, Virginia found a cute little house with a chaotic mess inside. Paint buckets, light fixtures, and other home improvement items were found all over the house. The wedding was brief and un-ceremonial event that took place in the Clinton’s cozy living room. The wedding was performed by Vic Nixon, a local minister and Clinton supporter. The only tears were of Bill’s mother, who was upset that Hillary wouldn’t take Bill’s last name. Bill had not told her this news until the morning of the wedding. Virginia couldn’t understand such a thing and thought it was a new fad that Hillary had brought from Chicago. The day after the wedding, the Clinton’s had a large wedding reception at the home of Ann and Morris Henry, two prominent young Democrats in town. The wedding reception quickly turned into a political pep rally, where Bill’s followers urged him to run for office again in 1976. Hillary upstaged Bill though when she announced she would keep her maiden name. Much like their wedding ceremony, the honeymoon was equally as unconventional. Bill and Hillary took the entire immediate Rodham family with them on their Acapulco honeymoon trip. All six of them stayed at the same hotel.  Visitors can come to the Clinton House Museum and view a replica of Hillary’s wedding dress, pictures from the wedding, the wedding announcement, and other photos and memorabilia from Bill and Hillary’s time in Fayetteville, including rare footage of Bill’s campaign commercials from his congressional, attorney general’s, and gubernatorial races. The museum also includes a gift shop with books, clothing, and other campaign memorabilia.